The Different Types of Coffee Machine - Which Should You Buy? The days of home coffee consisting of Golden Blend and hot water from your kettle are long-gone (thank goodness!) 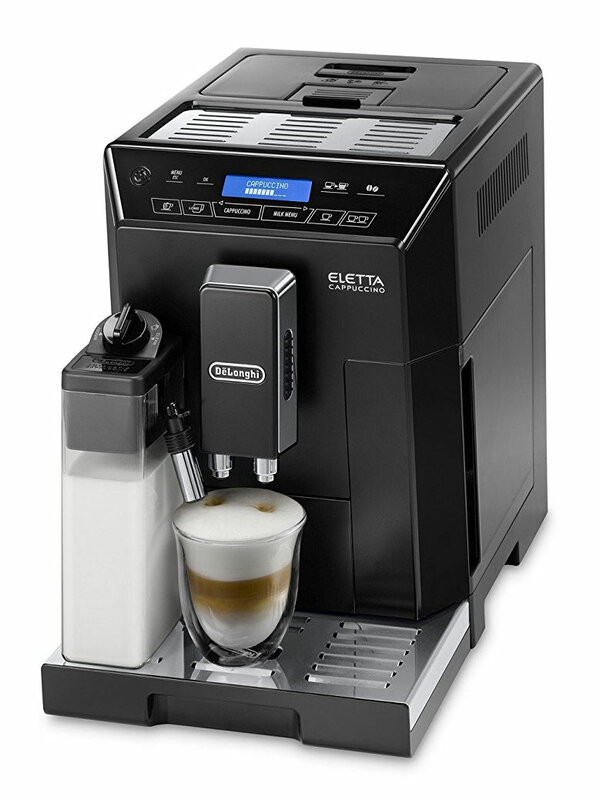 Today, there are hundreds of machines on the market that can make fantastic coffee faster then your kettle can boil. The only downside to this abundance of choice is that it can be difficult to choose - especially if you aren't sure of the different types. In this article, we'll go through the most common types of coffee machine to help you make an informed decision. At BeanToCupCoffee.co.uk, we firmly believe bean-to-cup machines provide the freshest and best tasting coffee - but that doesn't mean they are for everyone. 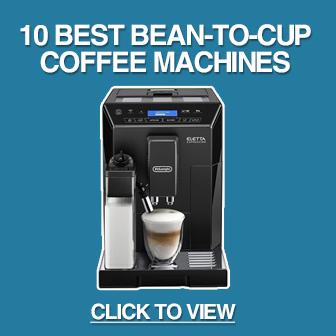 Keep reading to learn the pros and cons of the most common types of coffee makers, or go here (https://beantocupcoffee.co.uk) for our top list. Filter coffee machines are simple to use and also relatively cheap. The low price doesn't mean they can't make excellent coffee, but they lack advanced features and can only make black coffee. A filter machine works by dripping water slowly through ground coffee into a cup or jug. They are often available for less than £50 (although more expensive models may cost a bit more) making them a great choice for coffee-lovers on a tight budget. An advantage of filter coffee machines is they can brew for more people at the same time. 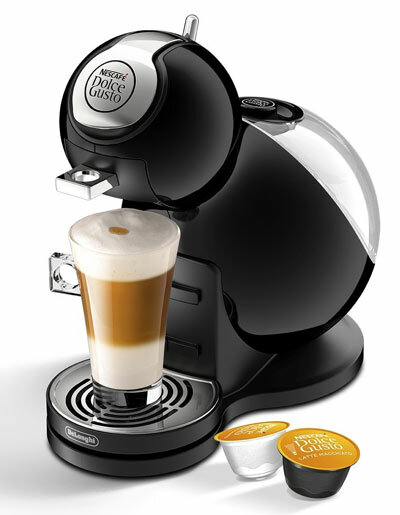 Many models can make up to 12 cups of coffee in one cycle, making them ideal for large families or parties. Pod coffee machines are convenient for quick coffee with a variety of types. You just need to slot a capsule into the machine, click start and wait for your coffee to be ready. Each pod contains hermetically sealed roasted or ground coffee beans. The machines can only make coffee from these pods - you can't use fresh beans or pre-ground coffee. The biggest downside to capsule coffee machines is you are limited to pods made by the machine's manufacturer. The pods are also an expensive way to buy coffee.​ Even so, if you just want to make the occasional coffee for one or two people then a pod machine might be a good option. They aren't the most cost effective type of coffee maker though. 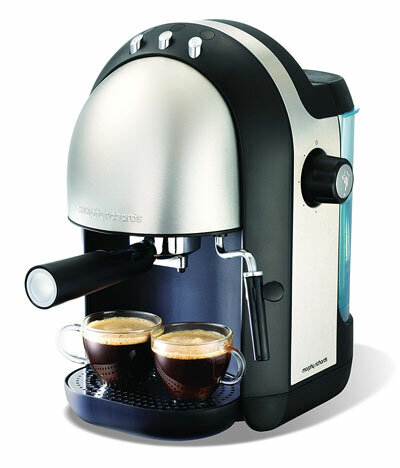 For making espresso using a variety of pre-ground coffees, espresso machines are probably the best option. They are cheaper than bean-to-cup machines (because they can't grind fresh coffee beans) and are also less bulky due to the lack of a grinder. Unlike pod machines, you can use ground coffee from any brand. One of the advantages of an espresso machine is that they allow you to customise your coffee. This is achieved through changing the amount of water and coffee. While this is great for coffee-enthusiasts, if you just want a quick coffee a capsule machine is less hassle. A downside is espresso machines only use pre-ground coffee. The coffee isn't as fresh as espresso made using a bean-to-cup maker. 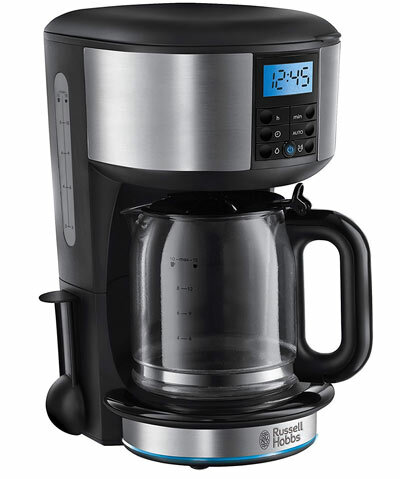 Bean-to-cup coffee machines are for the real coffee-enthusiast. These machines grind coffee beans whenever you need it, so your espresso will always be fresh. Many also come with a milk frothing function for producing cappuccino or latte. Aside from making the freshest coffee, they are usually simple to use. Many come with a variety of customisation options, such as grinding coarseness, water temperature and coffee strength. Most also allow you to use ground coffee if you run out of beans or want a decaf. The main downside to a bean-to-cup coffee machine is the price. While there are some excellent models available for less than £300, such as the Delonghi Magnifica ECAM22.110.SB, they can cost up to £1500 for the most advanced models. You don't need to spend this much to get a great cup of espresso though - many of our top-rated machines are in the £300-£600 range. While the coffee machine market can initially seem overwhelming, understanding the different types goes a long way to simplifying the buying process. Hopefully this article has clarified the pros and cons of the different types of coffee machines. Remember that there are good and bad machines in every category. Just because we believe bean-to-cup machines produce the best coffee, for example, doesn't mean we recommend every model. That's why it's vital to read bean-to-cup revie﻿﻿ws before you make a decision. Need a simple machine for brewing large amounts of coffee? Choose a filter machine. Want convenience but don't mind paying for pods and being limited to coffee from one brand? Get a capsule machine. Love espresso but don't want to pay for a bean-to-cup machine? Get a traditional espresso machine. Love espresso and want the freshest taste? Buy a bean-to-cup.